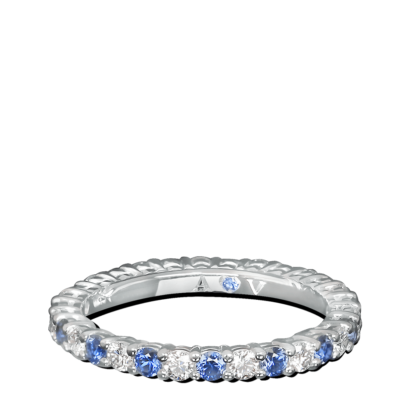 A symbol of eternal love. 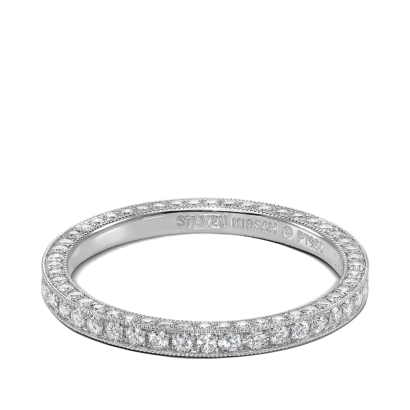 The shape of a circle is used to symbolize no beginning or end; eternity. 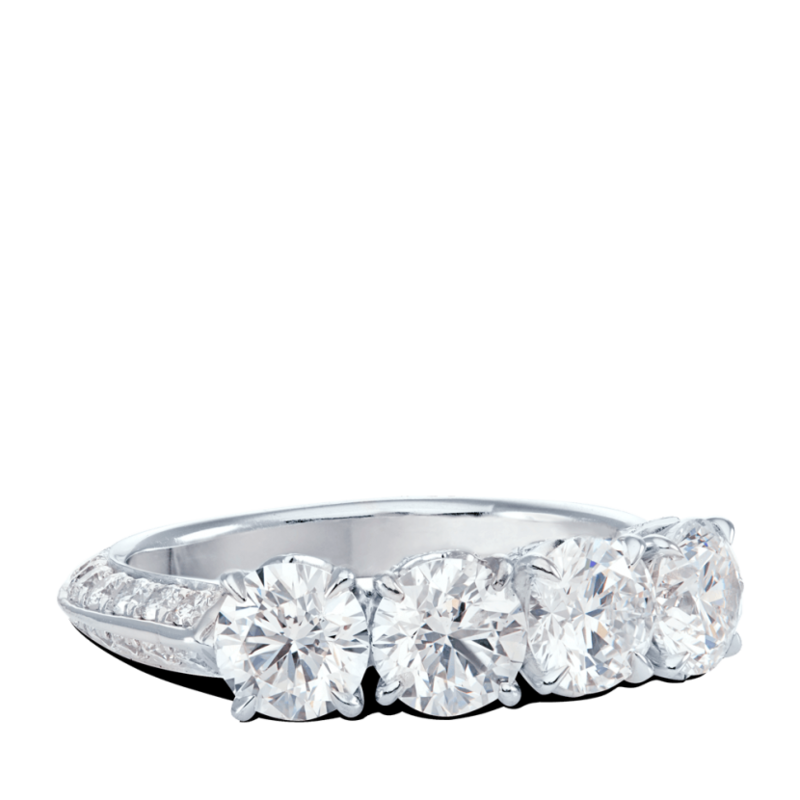 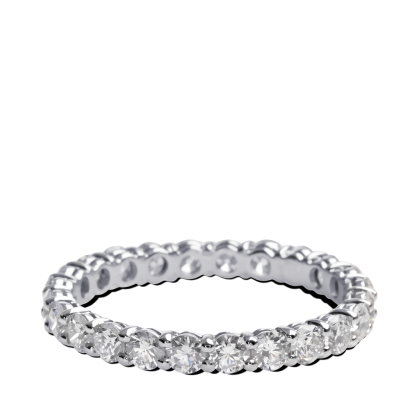 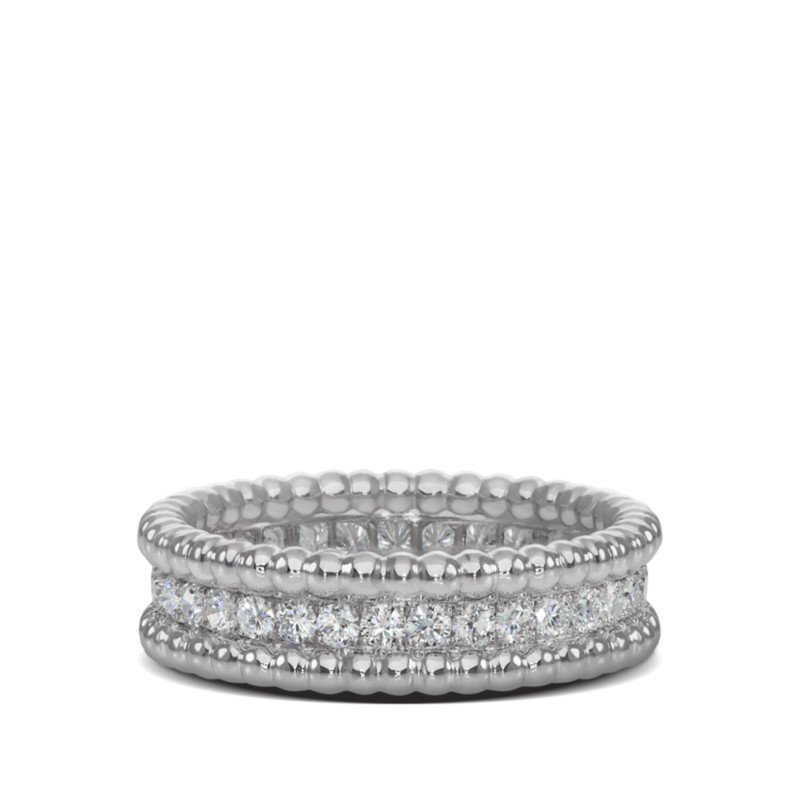 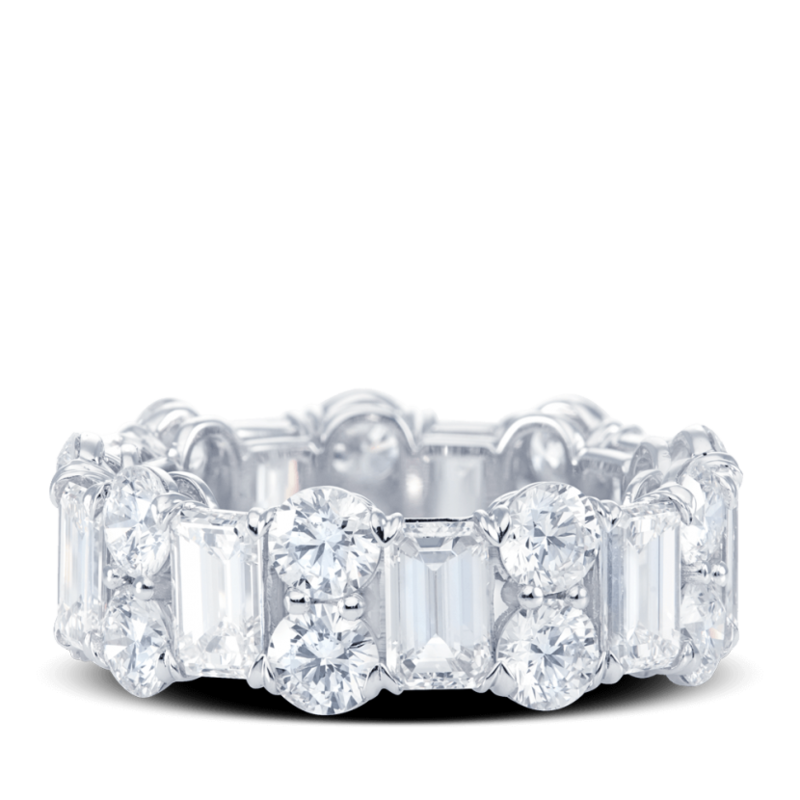 We keep this tradition by setting wedding bands with diamonds all the way around the shank. 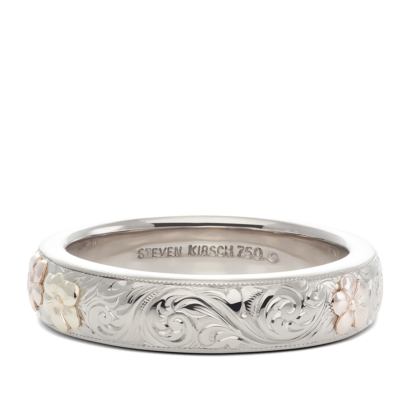 All bands are handcrafted to the utmost perfection. 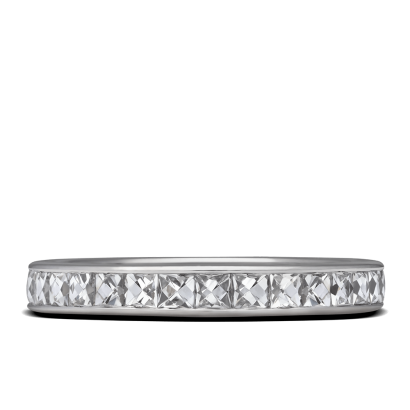 Choose any band and make it yours with customizable options that vary by design. 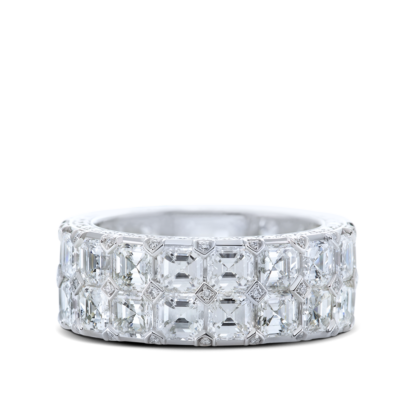 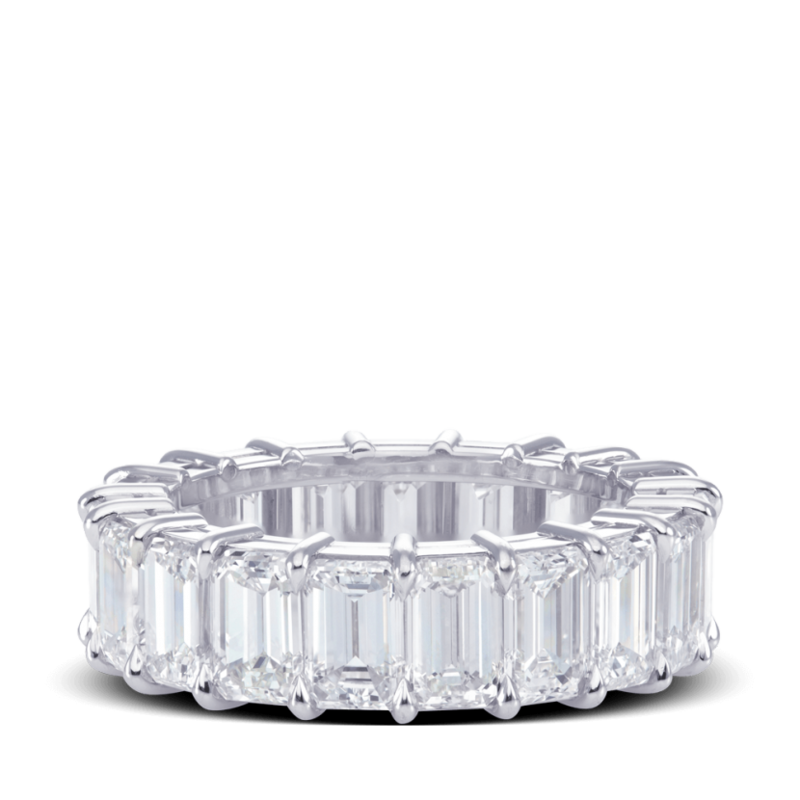 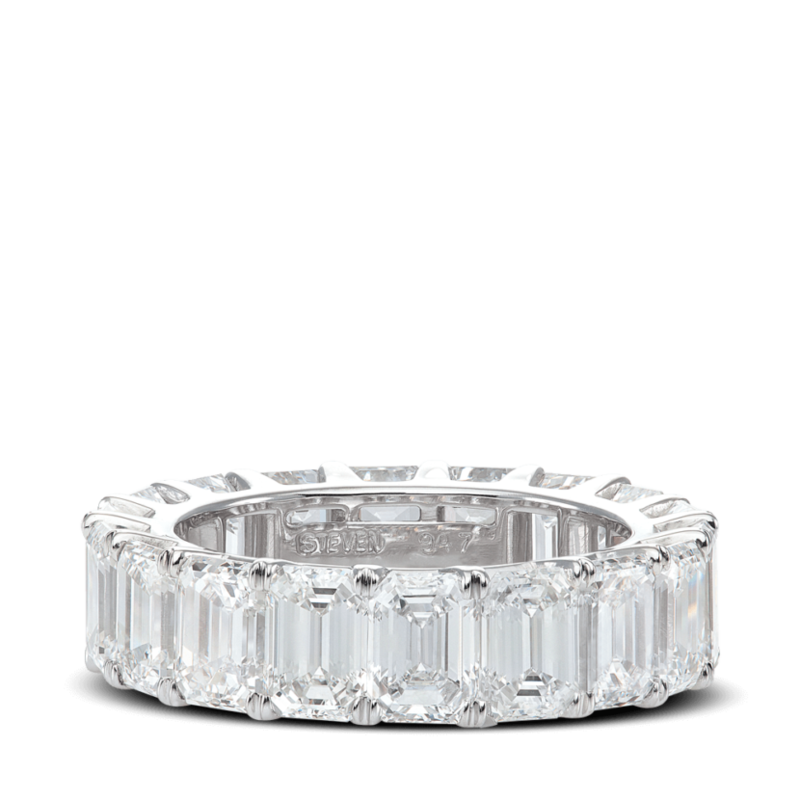 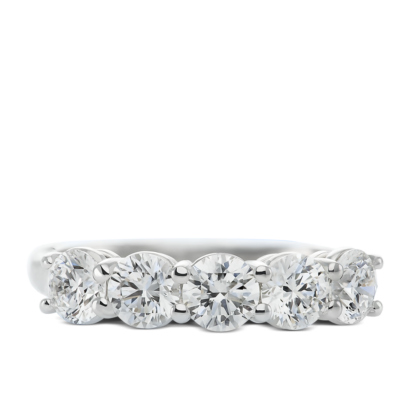 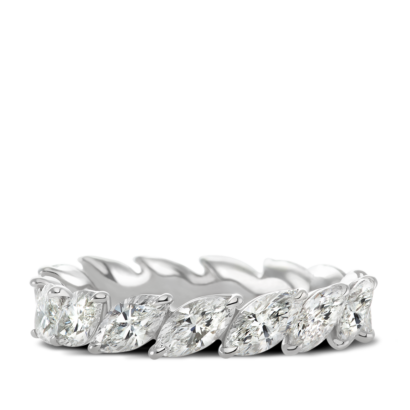 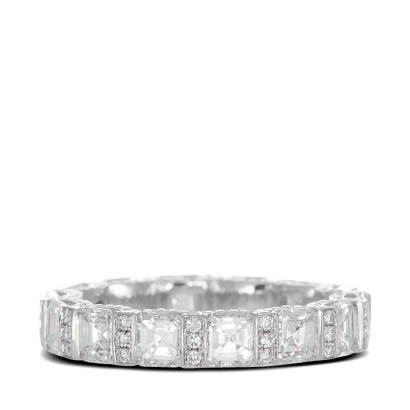 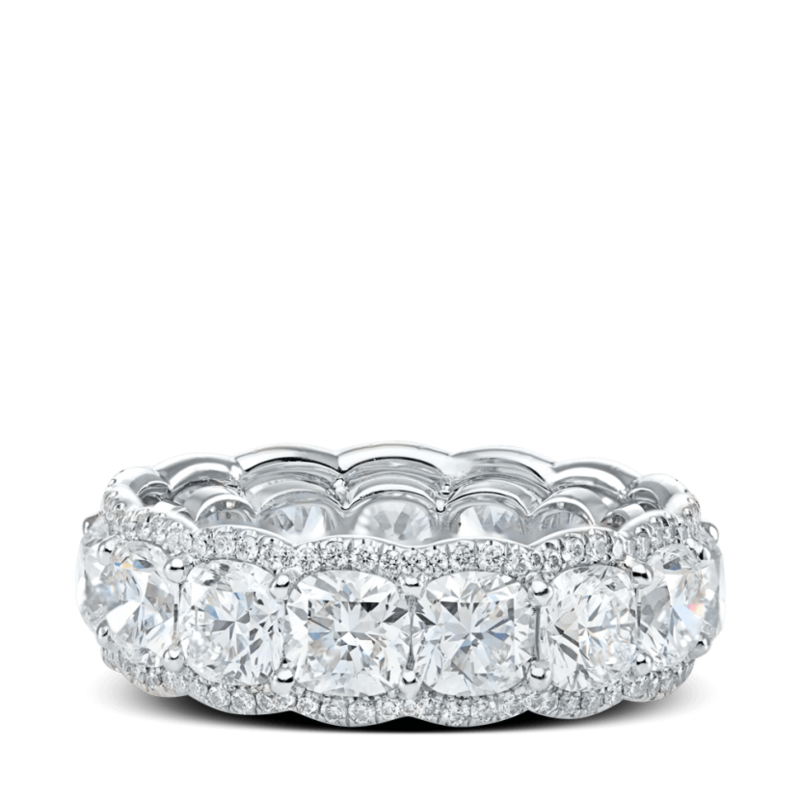 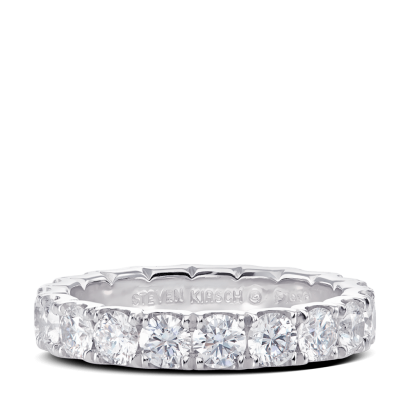 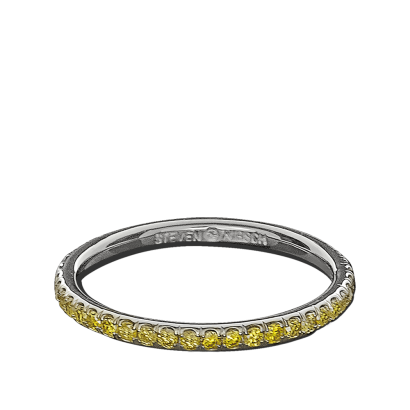 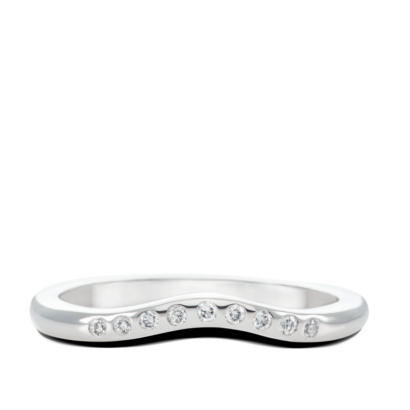 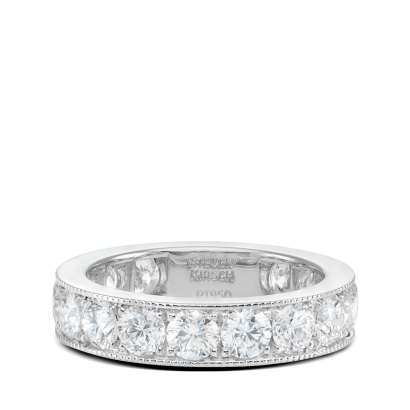 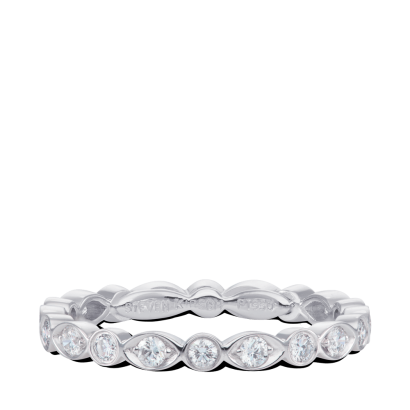 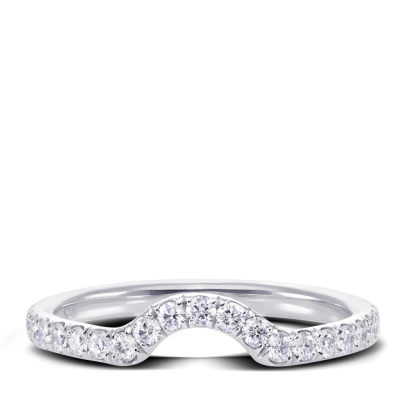 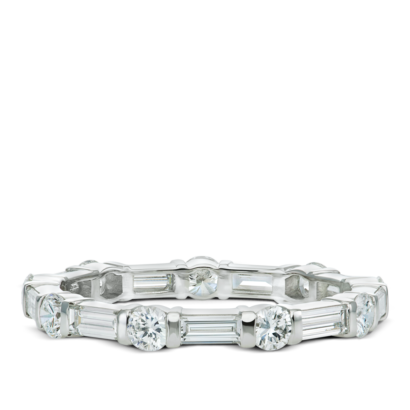 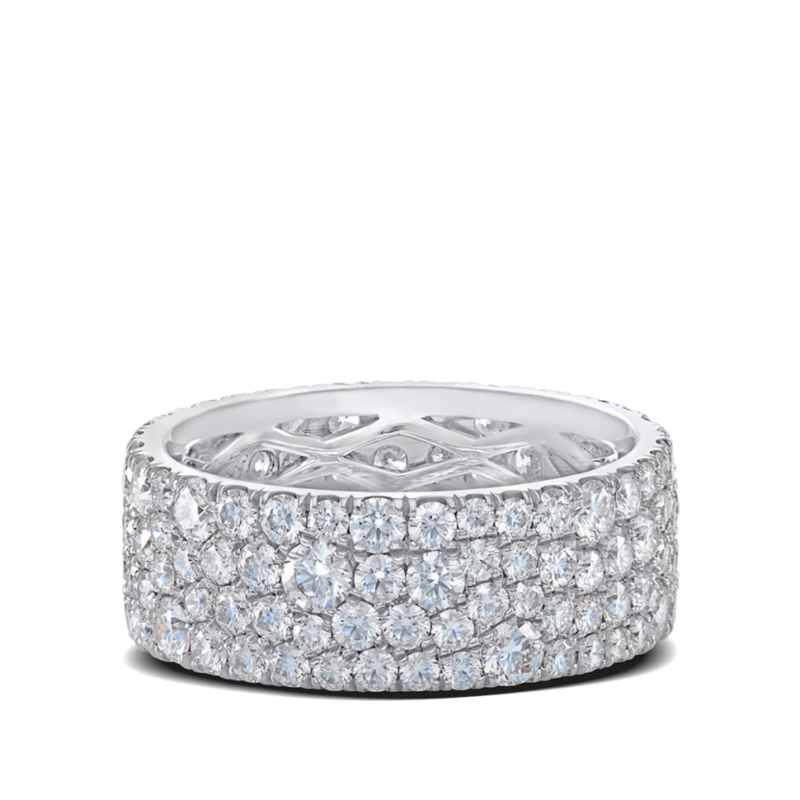 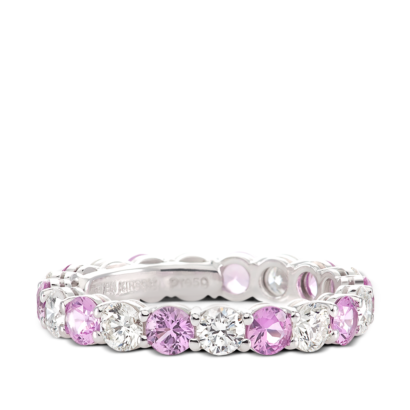 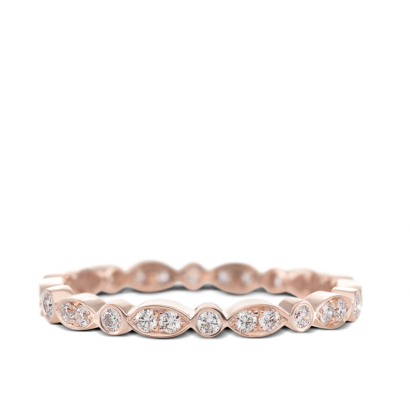 Find your dream custom diamond wedding bands or wedding band sets. 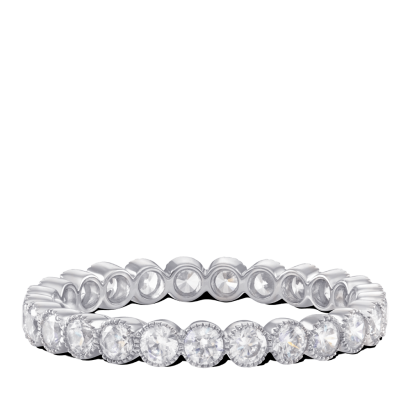 Bands can be paired perfectly with your engagement ring, worn alone or stacked.